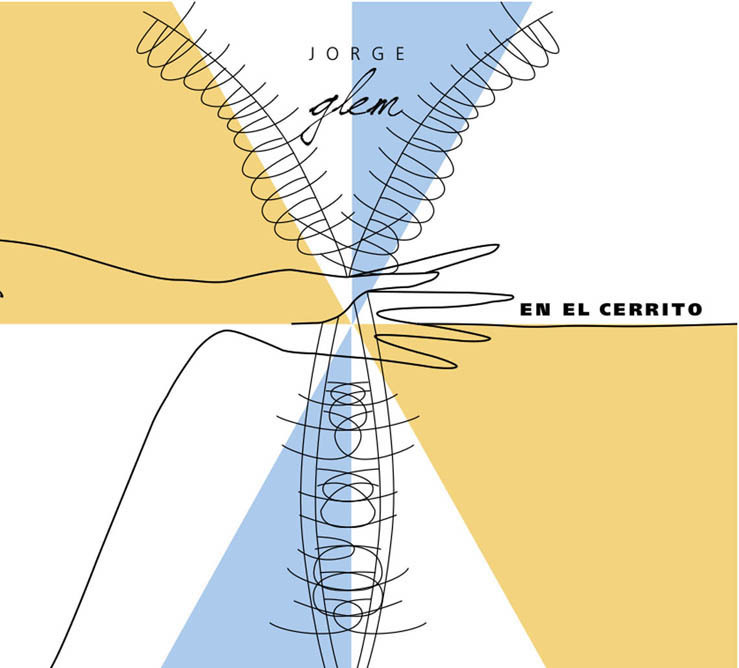 Jorge Glem has released his new CD, named “En el Cerrito”. This new project is the third one for this famous venezuelan cuatro soloist. The CD is full of traditional music mixed with jazz and different tendencies of World Music. Jorge Glem is one of the best cuatro soloist of the moment. He’s one of the 3 cuatro players from C4 Trio and has been playing with Cesar Orozco, Kamarata Jazz, Marco Granados, EnCayapa, Alexis Cardenas, German Marcano, Edward Ramirez and many others. You can buy it directly on CD BABY – Jorge Glem. This is a beautiful work that exposes the venezuelan music on a very different level.